Jul. 11, 2018 8:08 a.m.
Erik, 36, grew up in Langley and attended D.W. Poppy Secondary. 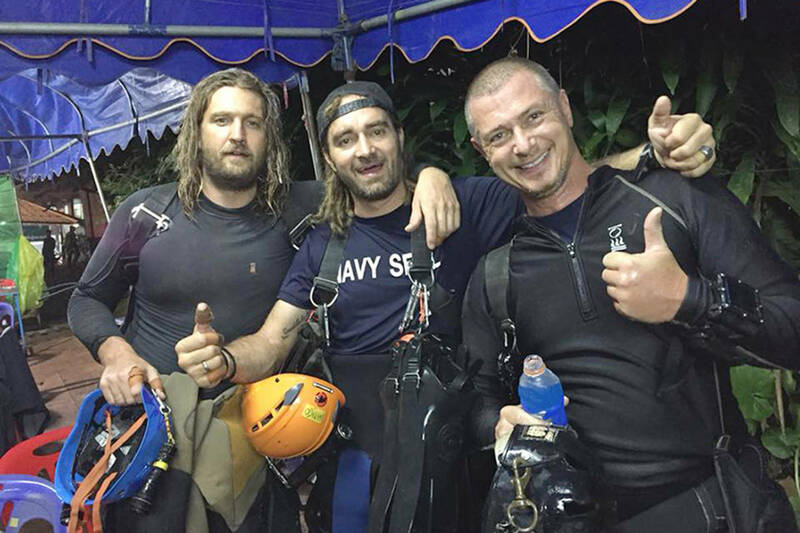 He owns a dive shop in Thailand, and when he heard the news of the boys, he immediately volunteered to join the rescue effort. 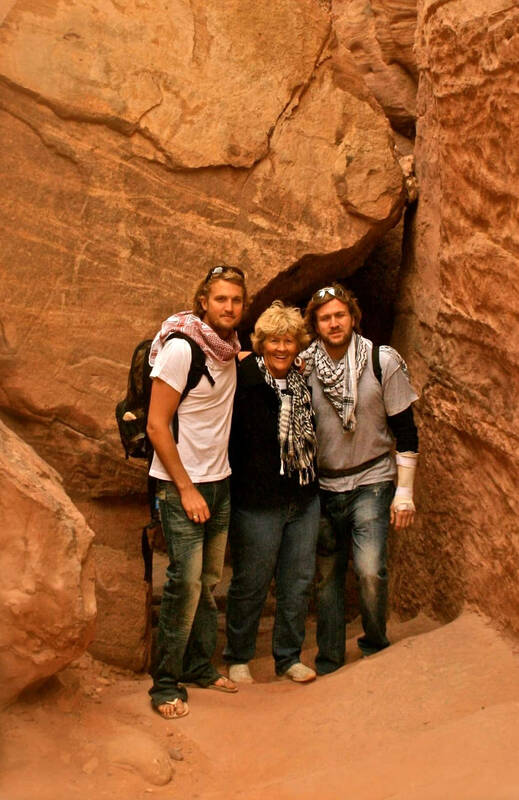 Kirk, who is three and a half years older than his brother, said the boys have been travelling the world for as long as he can remember. Their mom, Dorothy, worked as a flight attendant, and their dad, Richard, was a Vancouver firefighter. It was during a trip to Australia about 12 years ago that Erik tried scuba diving for the first time and fell in love. 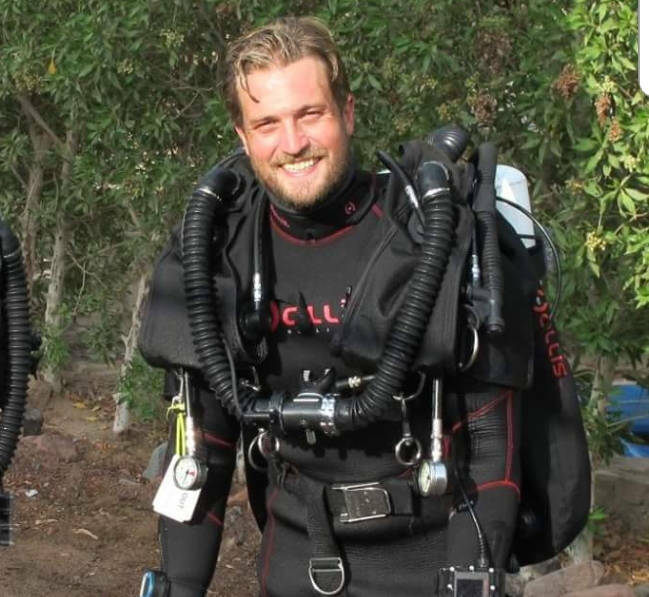 He trained and received certifications in many different areas, including cave diving, deep diving, technical diving and sidemount diving, and moved to Dahab, Egypt, to open his own dive shop. “And he didn’t know the specifics, it sort of grew from there. At that point, he could tell us certain things, I could pass on certain things to people, but that was it. “It was pretty early in the morning, or late at night, he just said ‘I’m safe, we’re all out,’” Kirk said. “And the last people to come out were the Thai divers who volunteered to stay with the boys. The boys were out and it took some time to get the rest of the divers out. 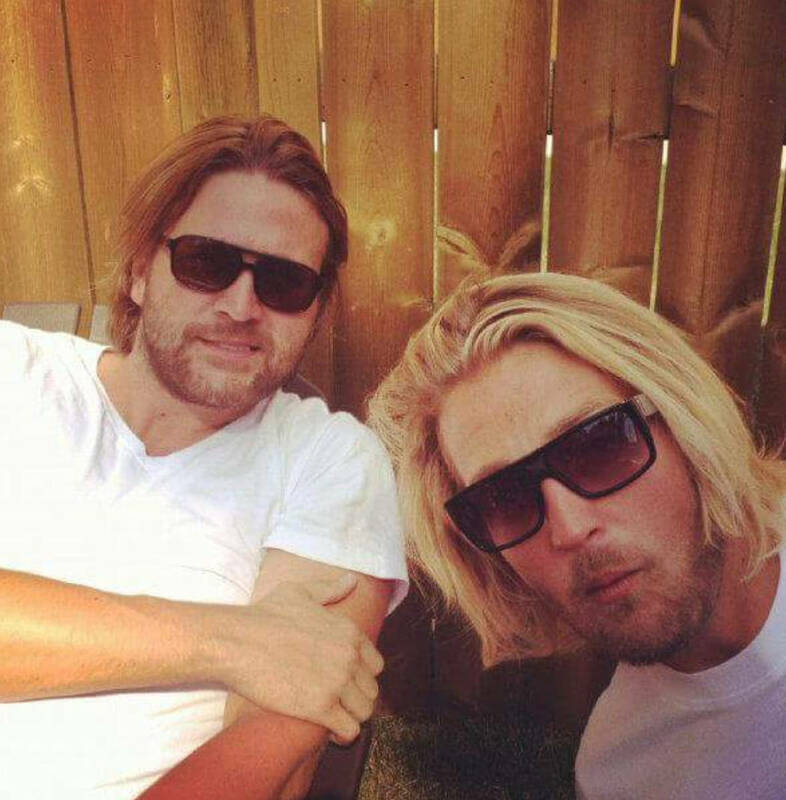 Prime Minister Justin Trudeau took to Twitter last Wednesday morning to offer his thanks and congratulations to Erik on behalf of Canadians.